YAP Tracker :: Application deadline January 15: OCAVA-in-Rome 2019! Posts > Application deadline January 15: OCAVA-in-Rome 2019! Application deadline January 15: OCAVA-in-Rome 2019! 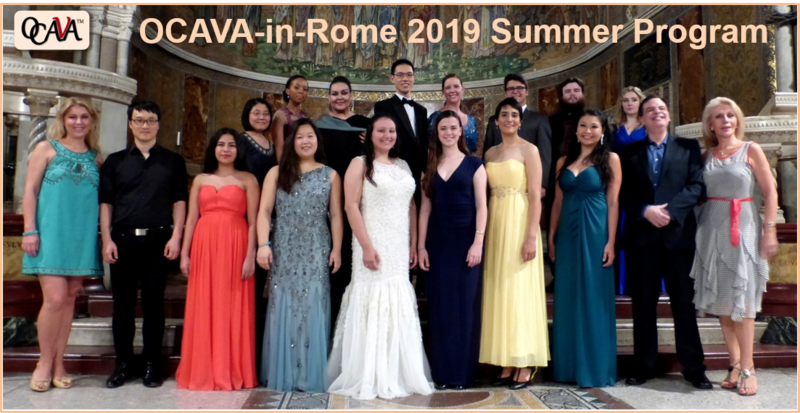 Following the great success from the previous six years, OCAVA announces the 7th OCAVA-in-Rome 2019 Summer Program for singers in Rome, Italy. The young vocal artists from the United States and abroad will come to Rome to work with an internationally renowned faculty on this intensive 3-week program that combines daily voice lessons and Italian language classes, weekly master classes, lectures/workshops, group discussions, and three public concerts.This 3-week program is open to high school and college students/graduates, and accomplished amateurs who want to develop performance skills, improve vocal technique, and actively participate in music making and performances in a highly professional atmosphere. 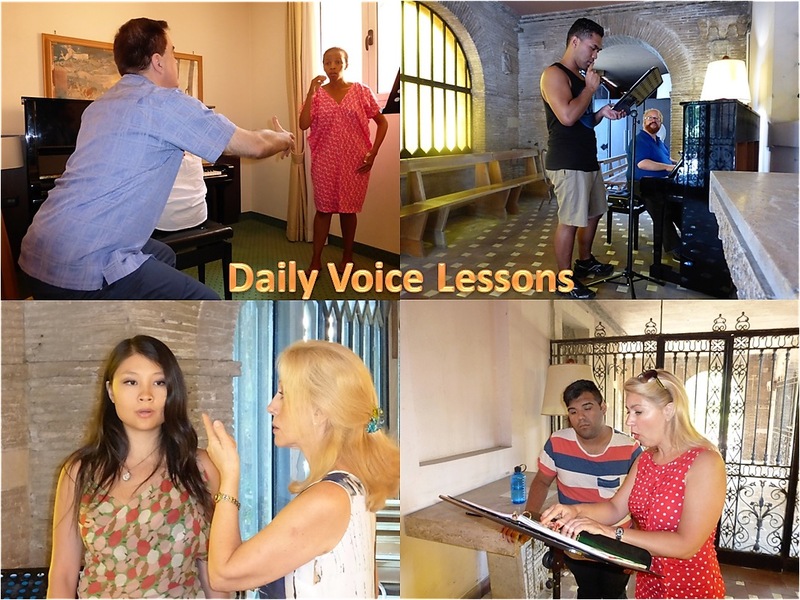 "The summer program in itself is phenomenal"
"Thank you so much for this life altering experience"
"OCAVA was such an incredible program I recommend it to anyone"
There will be several groups of 4 to 6 students for the voice lessons. Each group will have one assigned voice professor for the first week, another one for the second week, and the third one for the third week. Hence, all students will have the opportunity to work one-on-one with three different voice professors during a three-week program. Each student will have a 45 minute voice lesson per day, which schedule will change every week. The voice lessons will start at 10:00AM in the morning and 2:00PM in the afternoon, and will be held at The Church Village Hotel. A lunch break is from 12:30PM to 2:00PM. 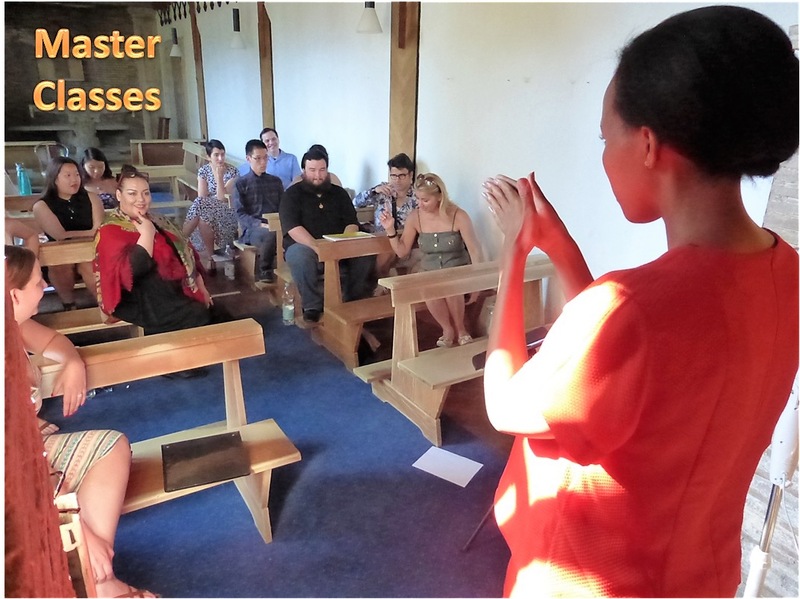 The weekly Master Classes are open to any participant as time allows. For some master classes, singers are selected by the Artistic Committee or master class teacher to fit the teacher’s demonstration purposes and to match the repertoire that he/she wants to coach.In addition, there will be lecture/workshops and group discussions with faculty. 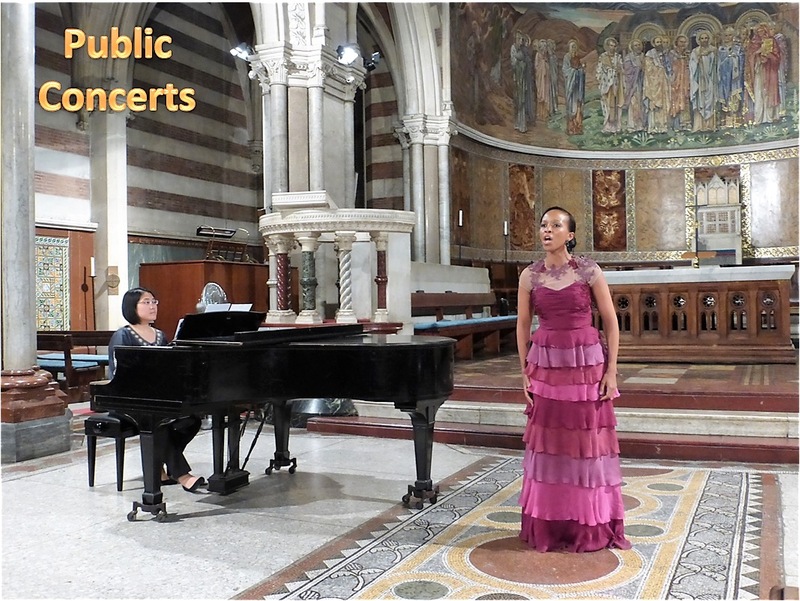 The three public concerts will be conducted at beautiful St. Paul's Within the Walls church (www.stpaulsrome.it), located at Via Napoli 58, one block from Teatro dell'Opera di Roma, in the center of Rome.﻿﻿ Concerts' programs are planned to best use the available talent. Only students whose performance is considered to be professional or near-professional will be presented. No participant is guaranteed a public performance. Final decisions rest with the Artistic Director and Artistic Committee. For the Italian language classes, students will be divided in two groups. These two groups will switch between morning and afternoon Italian language classes every week.Students with voice-classes in the morning will have Italian language classes in the afternoon and vice versa. The two-hour morning classes for Italian language will start at 10:00AM and end at 12:00AM and the afternoon classes will start at 2:00PM and end at 4:00PM.The Italian language classes will be held at The Church Village Hotel.